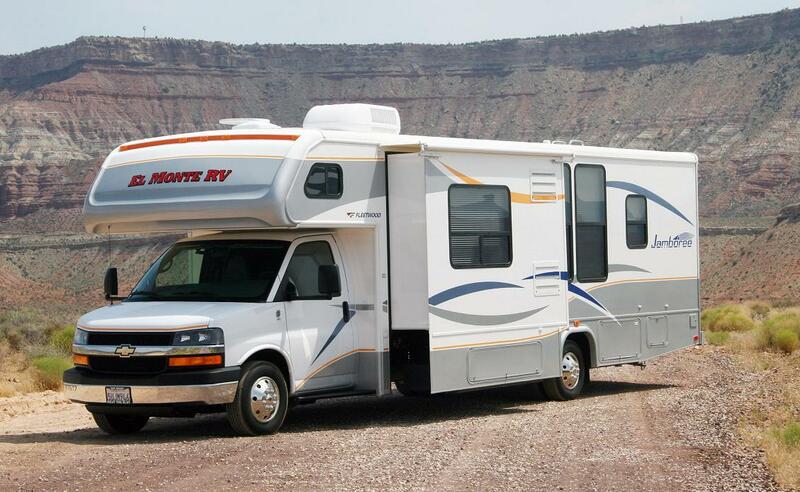 Here is a list of RV and Motorcoach parks in and around Las Vegas. This list is not meant to be all inclusive and there may be a few that are missed. If you would like to add your own suggestion, please email to the link below. For more information and to share your favorite RV park, please contact us at info@vegasglance.com . Copyright Staton Enterprises, LLC, 2014-2016: All rights reserved. No copying of the images and/or material on these pages is authorized without express written consent.